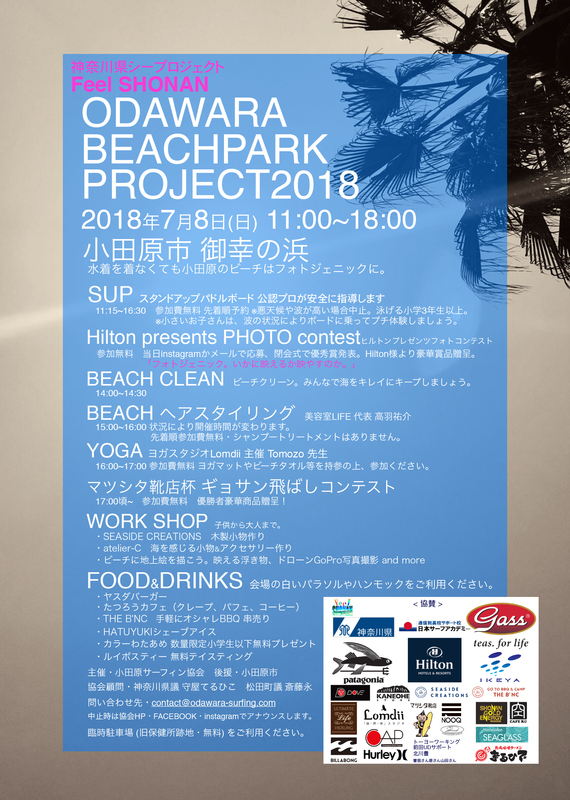 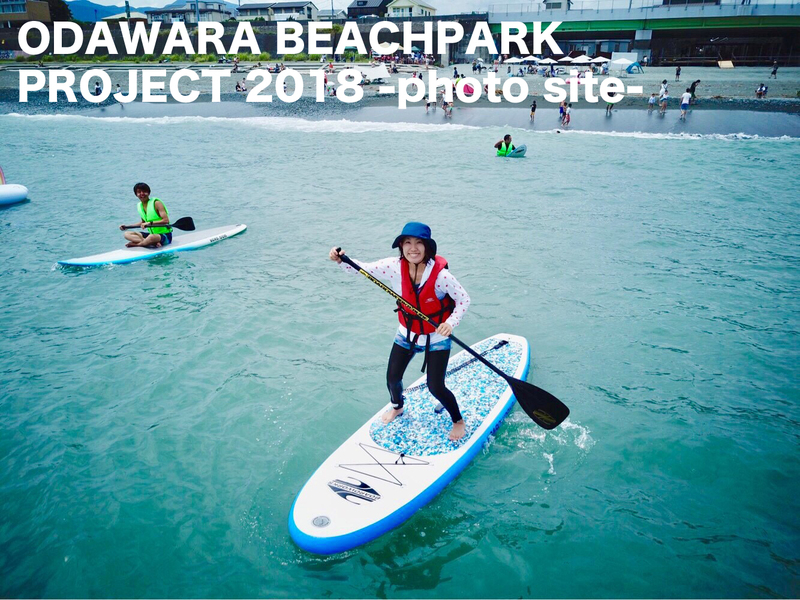 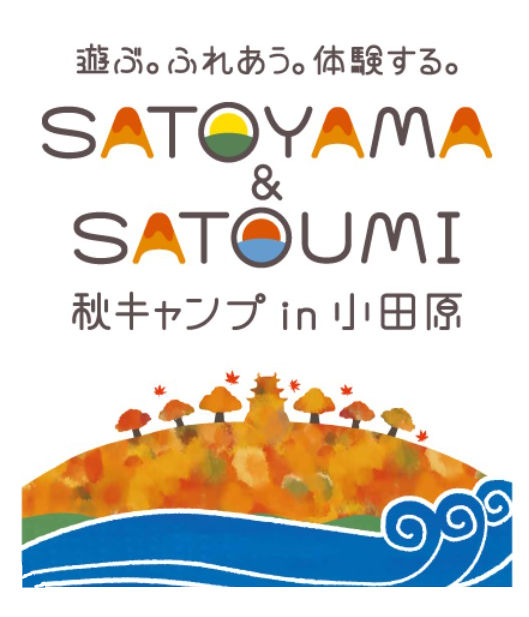 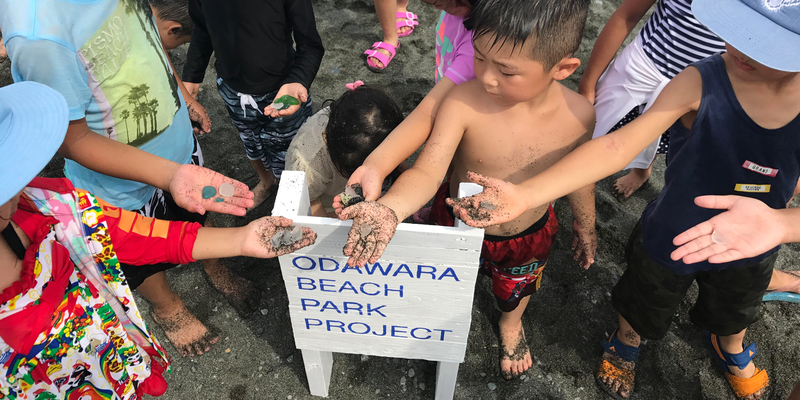 ODAWARA　BEACHIPARK　PROJECT2018 photo site 公開! 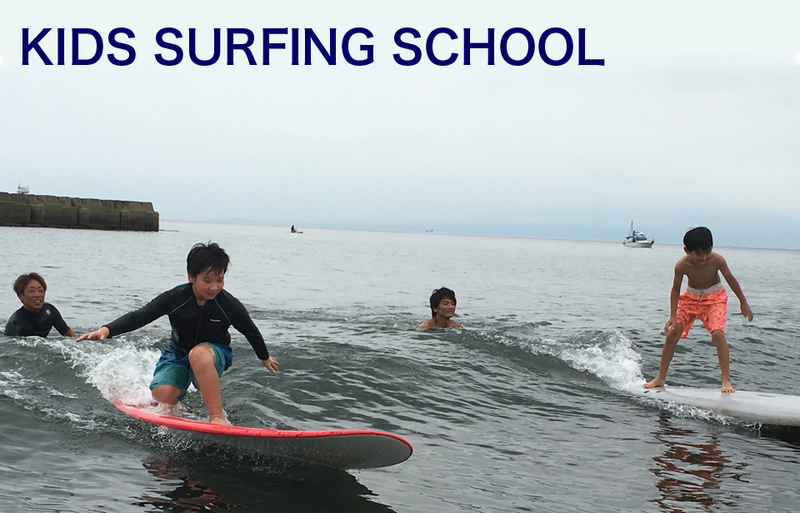 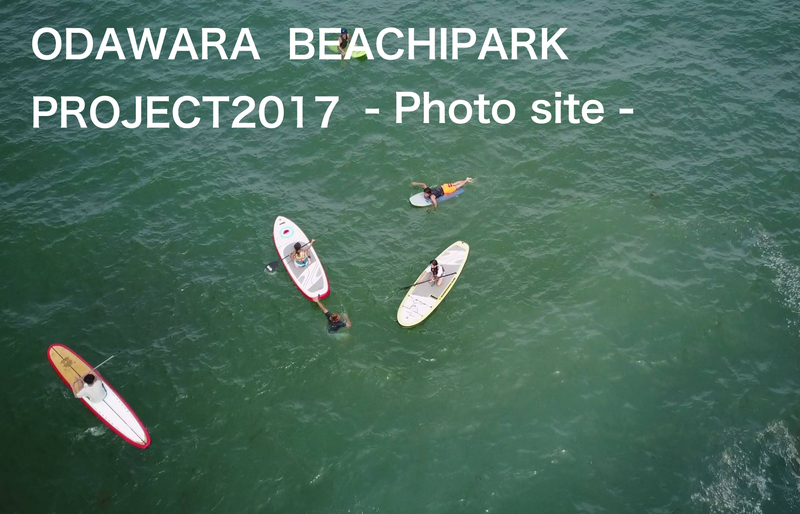 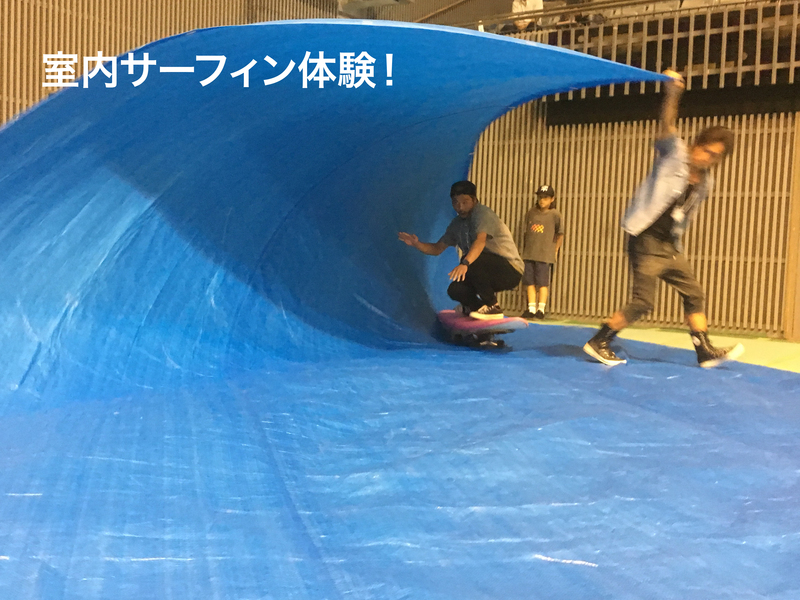 ODAWARA　BEACHIPARK　PROJECT2017 photo site 公開! 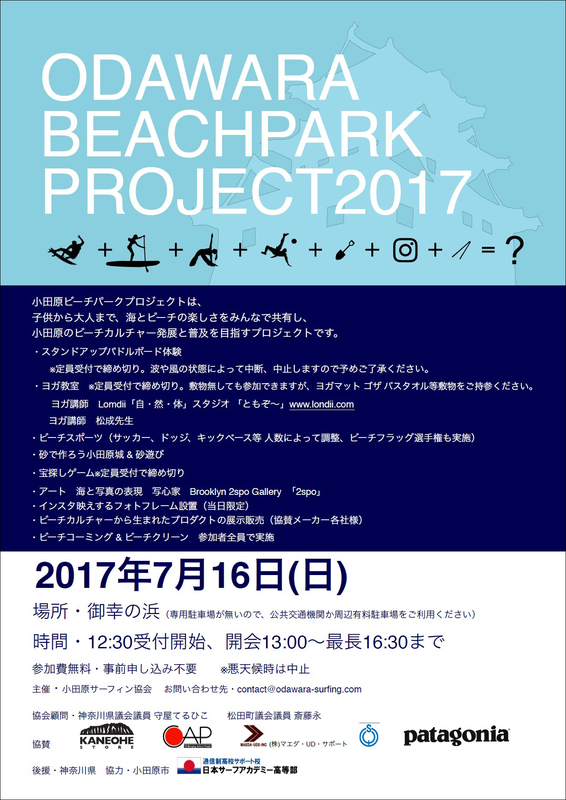 Copyright© 小田原サーフィン協会 All Rights Reserved.